Office of Global Engagement's International Services area works with incoming international students, scholars and faculty, as well as university administrators, to provide valuable information, service, and advice to meet the needs of our community. 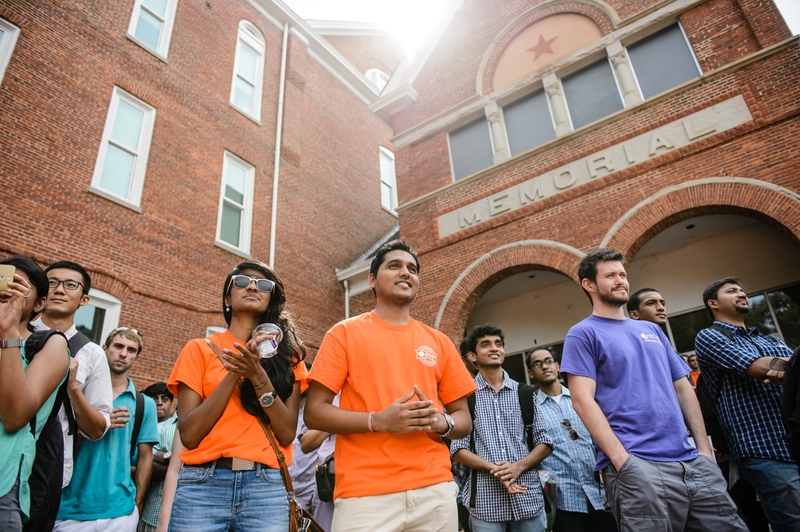 As an international student or scholar at Clemson University, International Services is a valuable resource for your immigration, employment, and support needs. OGE's International Services contributes to the facilitation of international educational exchange on the campus of Clemson University by providing immigration related support services to international students and scholars as well as Clemson's international faculty and staff and those engaged in hiring foreign nationals. 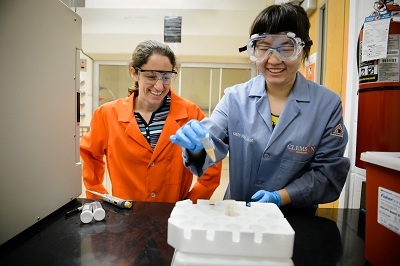 Our goal is to make Clemson University a welcoming, positive environment for our international population to help them meet their academic and research goals, while making sure personal goals are taken into consideration. International Services is pleased to assist the University in meeting its goals of creating a diverse environment where students and scholars, from the U.S. and abroad, have the opportunity to share, grow, and discover. International Services hopes that you think of our office as facilitating not only your necessary immigration requirements, but also as a resource in helping you reach your goals. International Services is always looking for ways to improve the services our office provides. If you have visited our office recently, we would like your feedback. Please complete our Survey and e-mail it to IS@clemson.edu or bring it by 108 Long Hall.